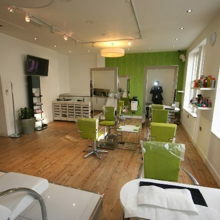 Well established hair and beauty salon situated in the main shopping precinct of Newquay Town Centre. 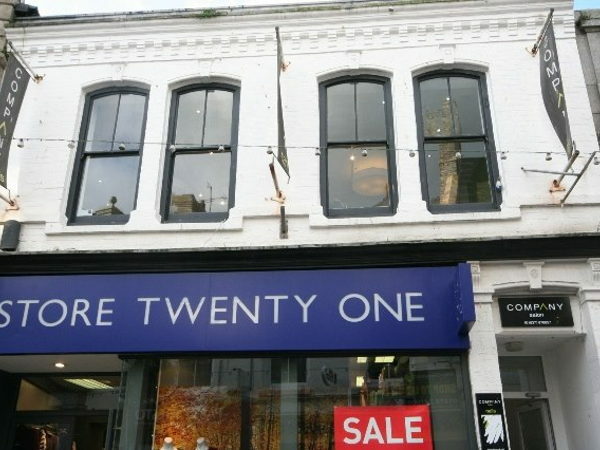 Located in the prime pedestrianised shopping precinct, Bank Street offers a large number of national retailers including Boots, Superdrug, Newlook, WH Smith and many more together with a number of specialised retailers. 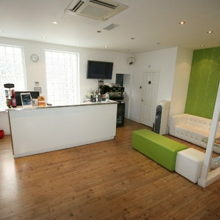 The space has two entrances and is bright with natural light and would be adaptable to many needs. 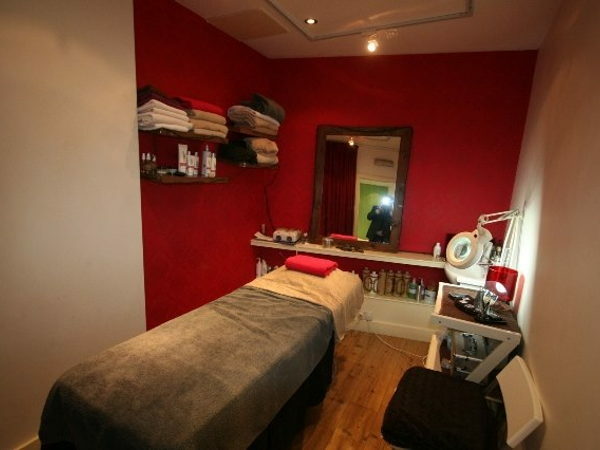 The property comprises a very modern first floor hair and beauty salon with a reception/waiting area, salon area with six cutting areas, two washing areas, nail area, two sun bed rooms and a beauty room with separate WC and store.